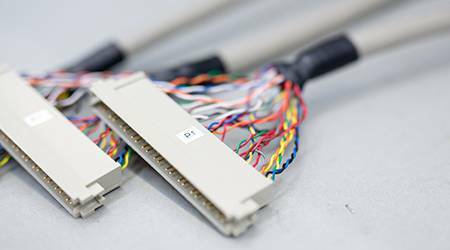 CMASS offers a comprehensive range of harness, cabling and crimping solutions. 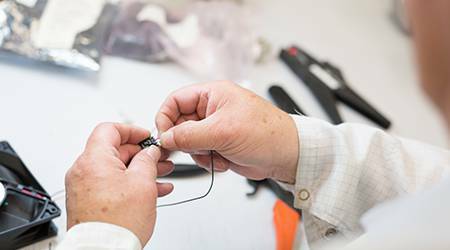 We are able to offer a full range of solutions for your customized assembly from wires cut and stripped to length, to complete wire and cable harness solutions. We work with all levels of complexity, types and sizes of cables, crimps, connectors and components. 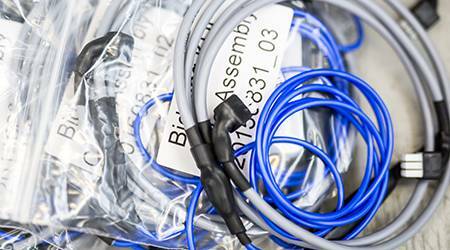 CMASS can satisfy all of your wiring harness and cable assembly requirements. We can work with you in the NPI phase to assist with the DFM activities as well as during volume manufacture and into the legacy phase dealing with obsolescence and sporadic demand. 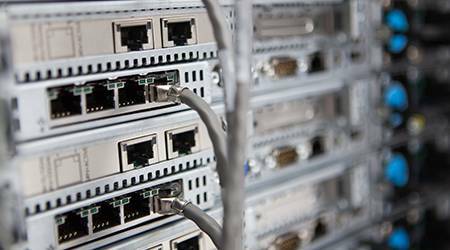 As a leading Electronic Contract Manufacturing company, we can also support you with a much wider range of activities as and when the need arises. CMASS - Quality Management Systems - ISO 9001:2008 specifies the requirements where an organisation demonstrates its ability to consistently provide product that meets customer statutory and regulatory requirements. Copyright 2016 . CMASS Ltd. All rights reserved.